Dr. Justin McNaughten received his BVMS in 2009 from the University of Glasgow, School of Veterinary Medicine in Glasgow, UK. Following veterinary school, he worked as the resident equine veterinarian at Tamarang Veterinary Breeding Services in Australia from 2009 to 2010. After completing a NICU Fellowship at the University of Pennsylvania, he continued equine reproduction work in Turkey and the Hunter Valley of Australia. McNaughten then completed a residency at the University of Florida and became a boarded Theriogenologist (DACT). Dr. McNaughten’s clinical interests include stallion behavior and assisted reproduction. 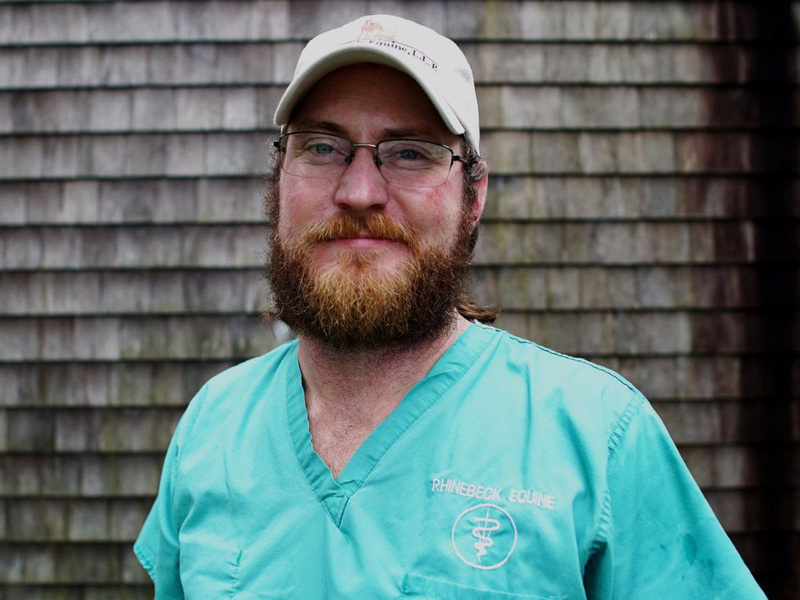 After dividing his time between the breeding seasons in the Northern and Southern Hemispheres for the past few years, Dr. McNaughten will now be based at Rhinebeck Equine year round. Please visit our Reproductive Services page to view all of the services we are offering.